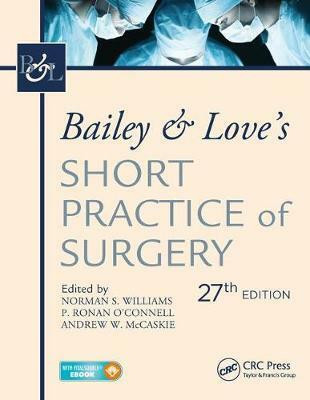 This book has been a holy grail for both MBBS and Post graduate students who want to master the basics of surgery. 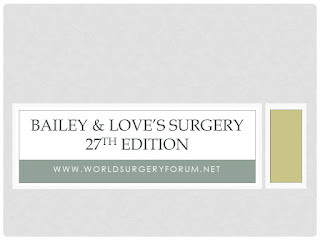 Its reputation for unambiguous advice makes it the first point of reference for students & practising surgeons worldwide. Each and every line of this book is to the point and is worth remembering. 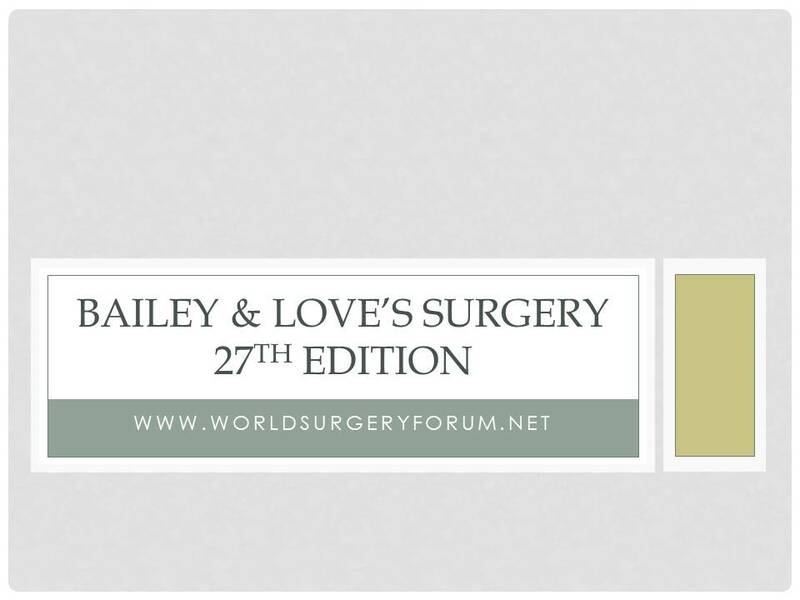 The international 27th Edition of Bailey and Love has been released. It has been made in 2 volumes as against a single volume before. So it's easier to handle while studying now.